Whitby Abbey is back open again for the first time in five months following a £1.6m renovation to its visitor centre and grounds. 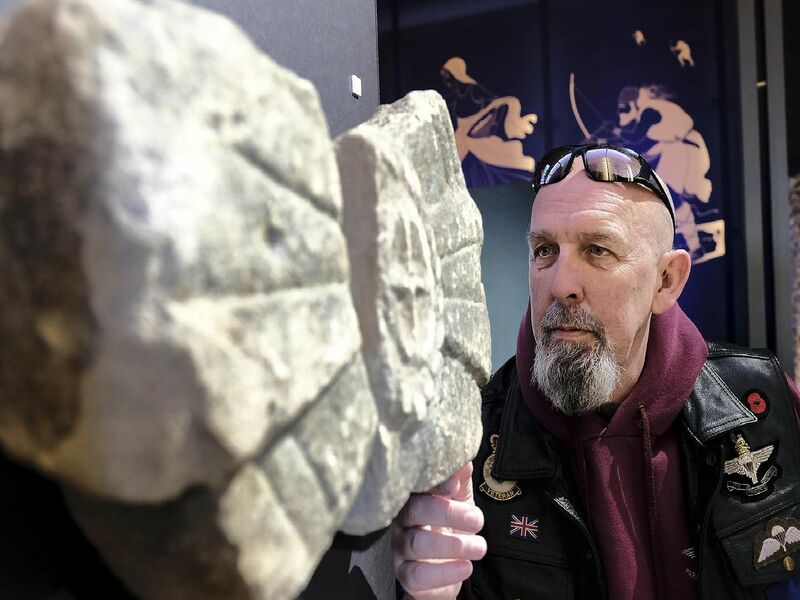 It includes a new exhibition spanning from the early Bronze Age to occupation of the Cholmleys - photographer Richard Ponter captured these images. Manager Matteo Allessio in the new exhibition area.